The build up to the 2019 Grand National has been dominated by the prospect of Tiger Roll attempting to become the first horse to win consecutive editions of the Aintree marathon since the legendary Red Rum in 1974. While any bettor worth their salt will be keen to oppose the current 4/1 favourite in the Grand National betting, few can deny that his current odds are fair, short as they may be. Reasons he can succeed where they likes of 2011 winner Ballabriggs and the 2015 victor Many Clouds failed abound and we’ve sketched out a few below for those in any doubt. 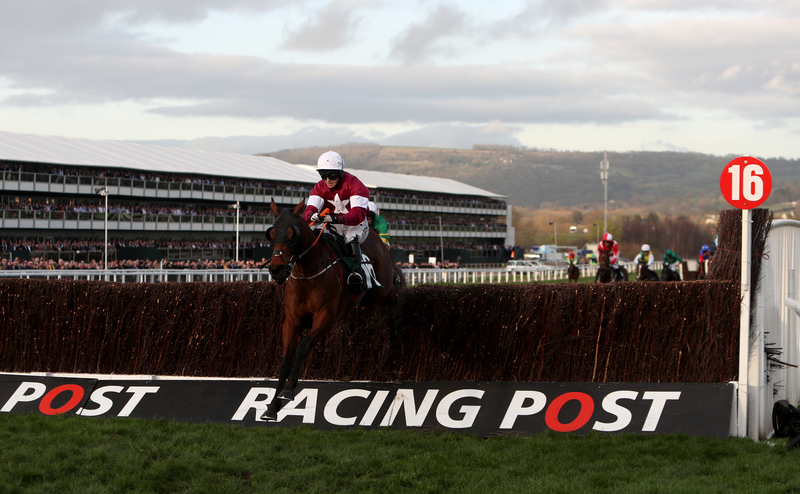 Last season Tiger Roll’s pre-National campaign consisted of four races, including a pulled up effort in November and a 42-length beating in a December cross country race, before winning his final prep race, the Cross Country Chase, at the Cheltenham Festival by two lengths. This time around, his build up to Aintree saw him only four lengths adrift of the victor on his seasonal bow, before he scooted up in a Grade 2 hurdle at odds 25/1. If there were any lingering doubts that the diminutive hero was in the form of his life, his 22-length romp in the 2019 edition of the Cheltenham Festival’s Cross Country Chase dispelled them. Carrying big handicap weights is generally considered a tall order for smaller horses like Tiger Roll, whose owner famously described him as ‘a little rat of a thing’ after his Grand National win in 2018. This year the defending champion has to lug a substantial 11st 6lbs round Aintree’s 4m2f National trip, but while such a burden won’t enhance his chances, he’s carried big weights to victory before. Four wins carrying 11st 6lbs or above dot the nine-year-old’s CV, including in the four miler at the 2017 Cheltenham Festival. While none came in handicap chases, they prove he’s not overly inconvenienced by such an encumberance. One For Arthur, winner in 2017, is the only other horse in the field that has already proven capable of victory over the Grand National’s extreme trip and unusual fences and Lucinda Russell’s stable star has been pulled up in each of his last two outings. Of the rest of those attempting to depose the miniature maestro, each has either staying power or their ability to jump the big obstacles at Aintree to prove or both. Tiger Roll is also one of only two horses in the race besides his trainer’s Jury Duty to go into the National having won their last two runs. 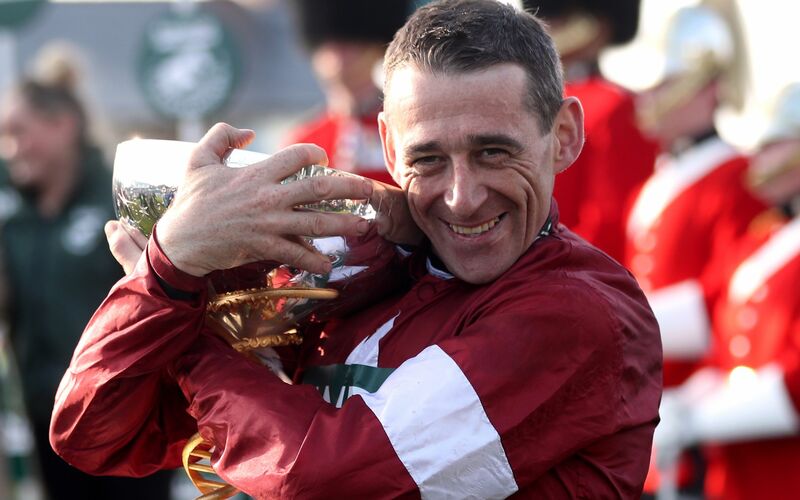 One of the most respected big race riders in the weighing room, Russell rode Tiger Roll into the history books in last year’s race and returns for the double bid along with his equine ally. Russell’s ability to plot a path through the hurly-burly of a Grand National field is beyond reasonable doubt given he’d previously steered Saint Are to a bronze medal in the 2017 running.